Users in Singapore who have been asking when they can sign up for fibre broadband services may be happy to hear that more homes and offices will soon be connected or “turned on” for the speedy Internet services each month. From next month, as many as 3,100 customers will be connected each month by Opennet, the contractor rolling out the fibre optic network throughout the island. Previously, it had only been obligated to connect 2,050, in its contract with the government, which funds part of the setup. The quota was not enough, because service providers such as SingTel, StarHub and M1 were signing up more than 5,000 users at quarterly IT bazaars with attractive deals. This meant many users waited for weeks to get hooked up even though the fibre optic cable had been installed in their homes and offices. Facing these unhappy users, the Infocomm Development Authority (IDA) had pushed for changes in its contract with Opennet in February, a year and a half earlier than a review was due. 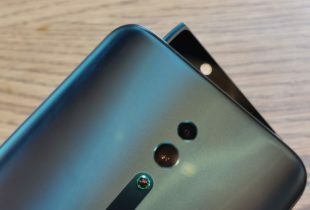 Though it stopped short of stating how many customers should be connected, it specifically said that Opennet should not be charging extra for the additional rollouts each month, because it is paid by service providers for each rollout. On Tuesday, the IDA stood by that, after hearing comments from Opennet and some disgruntled service providers, who rely on Opennet’s cables to sell fibre broadband services. One of them had pushed for as many as 5,000 connections a month. The IDA disagreed, pointing out that 5,000 was peak demand and thus not reflective of everyday requirements (read IDA’s decision here). The government regulator seems to have agreed with Opennet that 3,100 was the reasonable quota. The increase will likely help shorten the time to “turn on” homes and offices which already have the cable installed but are waiting for it to be literally lit up. The IDA, however, has not included any possible penalties should Opennet be found responsible for poor connections or failed connections which could cause delays for users or result in additional on-site support for service providers. 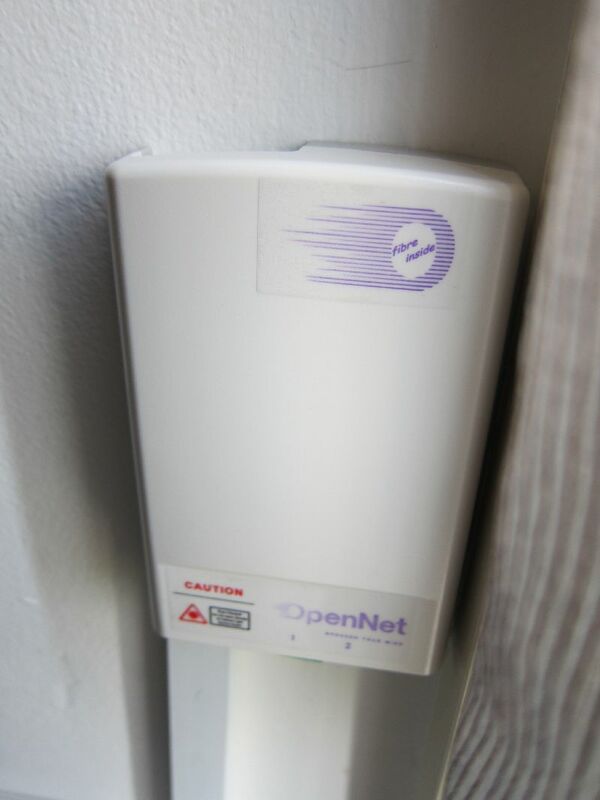 Of late, Opennet has been the subject of some complaints from the public, including a case where it said a connection was down because its cables were bitten by rodents. Wah, finally grow some zhi. A step in the right direction.